The rankings will appear in U.S. News and World Report’s “Best Graduate Schools 2019” guidebook. 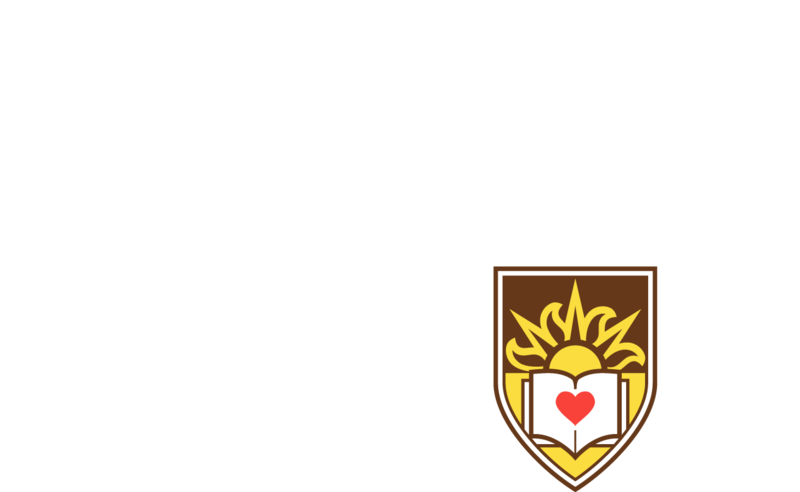 Graduate programs in Lehigh’s P.C. Rossin College of Engineering and Applied Science, the College of Education, and the College of Business and Economics were highly ranked among the nation’s schools in the recently released 2019 U.S. News and World Report Graduate School Rankings. Lehigh’s engineering college was ranked 61st out of 199 eligible to be included in the annual rankings. The College of Education was ranked 64th out of 267 education colleges. Lehigh’s part-time MBA program was ranked 25th out of 279 graduate business schools. The rankings will appear in U.S. News and World Report’s “Best Graduate Schools 2019” guidebook, which is posted online today. In the science program areas—which are ranked separately every four to five years—several programs were also ranked among the best in the nation. They are: Earth Sciences (ranked #64), Physics (ranked #100), Mathematics (ranked #101), Computer Science (ranked #102), Chemistry (ranked #122) and Biological Sciences (ranked #218). Here’s a look back at the biggest Lehigh stories of the year. Plans call for new three-story, 60-000-square-foot building as number of students and faculty increases. Photo gallery of the new SouthSide Commons and Chandler-Ullmann Hall renovations.